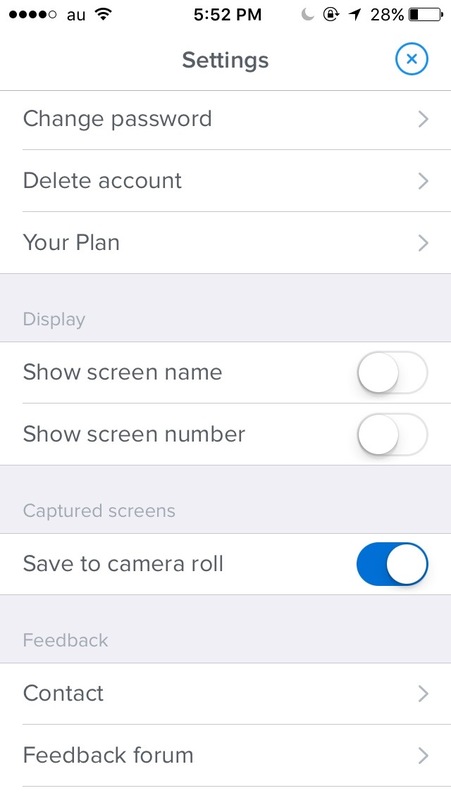 The default setting when capturing photos through the iOS app is to automatically save photos to the "Camera roll". If you'd like to save space on your device, here is how you can turn this setting off. 1. 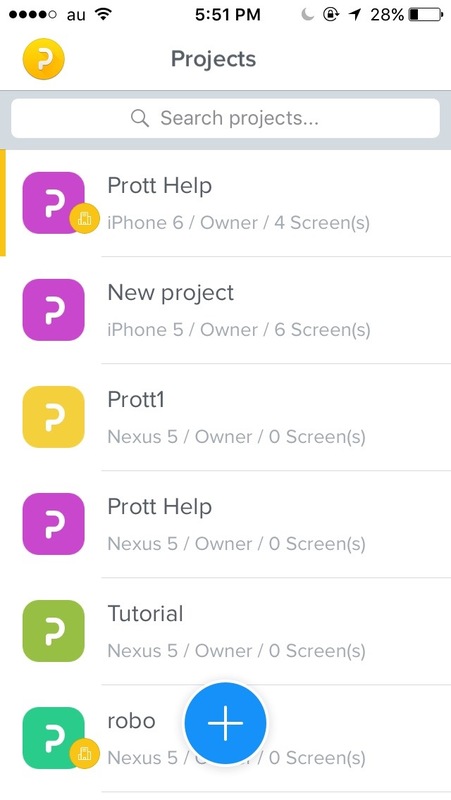 Tap on your profile icon at the top left corner of the project list. This will take you to the "Settings". 2. Scroll down for the “Save to camera roll” setting and turn it off. Don’t worry, even if you turn off this setting you will be able to save any photos you’ve taken through Prott (available only on Prott for Web) anytime!